We love seeing children of all ages in the practice. Our aim is to make it a fun experience whilst we do the important job of caring for your child’s eyesight. We recommend that children should be examined by the age of three, or earlier if you think there may be a problem. If left uncorrected for too long, some sight defects cannot be put right, but regular eye examinations can minimise the chances of a sight defect being carried into adulthood. 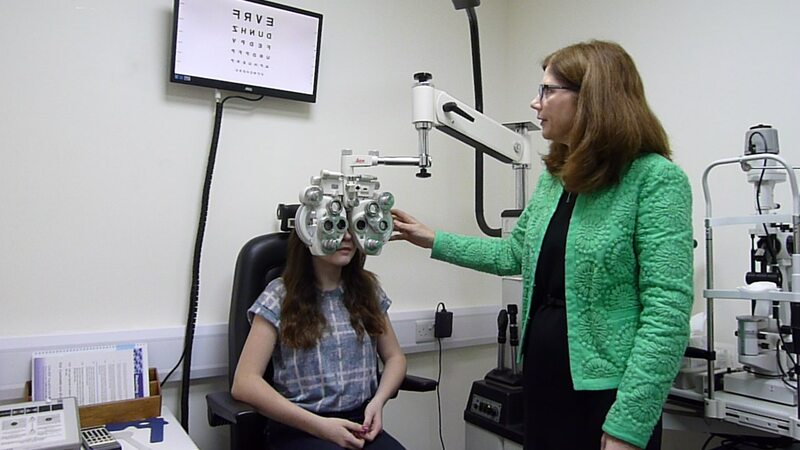 NHS Sight Tests are available for children up to the age of 16, and under 19 if they are in full-time education. Following a NHS examination, parents are entitled to a NHS voucher towards the cost of any glasses or contact lenses prescribed. The value of the voucher will be determined by the prescription needed. We are able to offer a range of good quality, low cost frames for children. Accurate focussing and co-ordination of the two eyes is a complex task. Not surprisingly, it can sometimes go wrong. It is common that symptoms of eyestrain, blur, fatigue, headaches and reading difficulties can result from poor control of the eye muscles. 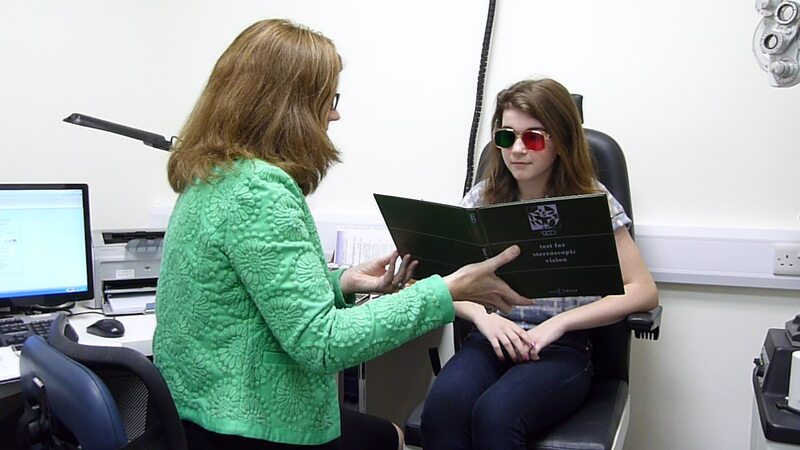 With additional specialist assessment and diagnosis to identify the cause, many children (and adults) with such focussing and binocular problems can be helped with eye exercises or glasses with ‘prism’ lenses. Some children who have experienced difficulties with reading, writing and other complex learning tasks, may have associated undiagnosed vision problems. Although the scientific evidence is weak, some children with SLD have been shown to benefit from use of a coloured overlay or precision tinted glasses. We strongly recommend that your child has a thorough eye examination including a binocular vision assessment, before considering an assessment with coloured overlays. Our professional trained and experienced optometrists are able to exam and assess your child’s actual requirement to clarify if glasses are required. If glasses are required, our trained and friendly staff are on-hand to help you and your child chose the right frames and glasses to suit your child’s needs. To ensure the development of your child’s vision is progressing correctly book an appointment today and we will take care of their eye care needs.